Click HERE to download the Watermelon Festival Brochure. 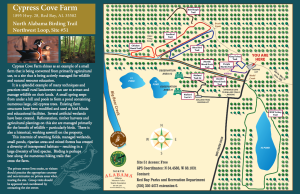 Click HERE to download the Cypress Cove Farms Brochure. Click HERE to download the Franklin County Brochure. 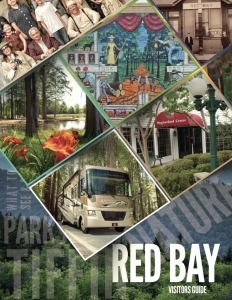 Click HERE to download the Bear Creek Lakes Brochure.